Hello, friends! I hope you had a good week. Did anyone finish her Cappuccino dress or tunic during the sew-along? I think I may wear mine tomorrow now that the weather is a little warmer. My latest fabric collection is off to the mill and I’ve had a busy week of sewing since I can finally focus on the upcoming Lisette sew-alongs. On Wednesday I finished the B6168 dress, and I have to tell you that even I love it. And I’m not a fan of wearing fit-and-flare dresses, as you know! I’ll show it to you very soon. I’ve got the moto jacket all set to start sewing on Monday. But in the meantime, did you see Meg’s darling version? And Kristin’s? I love both of their fabric choices. OK, lots of fun things to share with you this week! 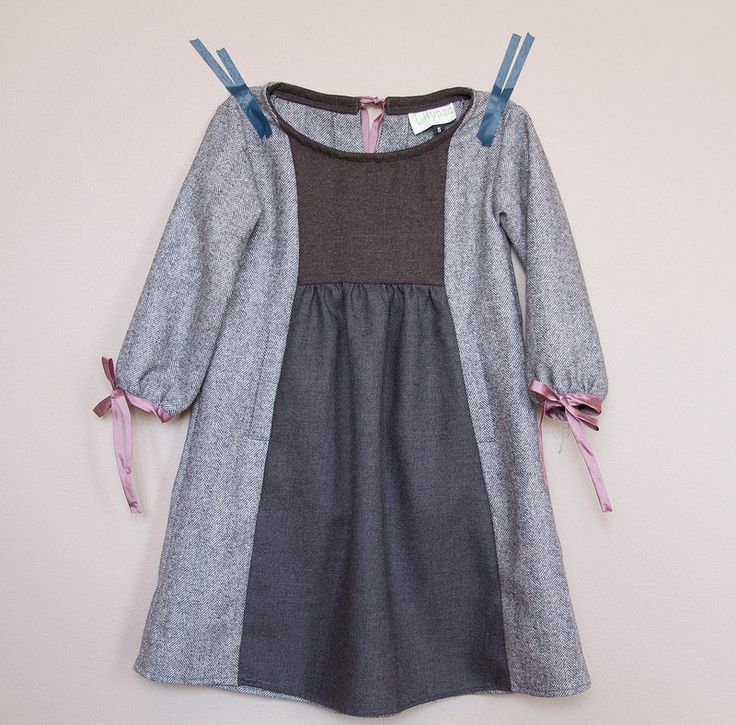 First of all, how completely adorable is this Hide-and-Seek Dress? Well done, Amanda! 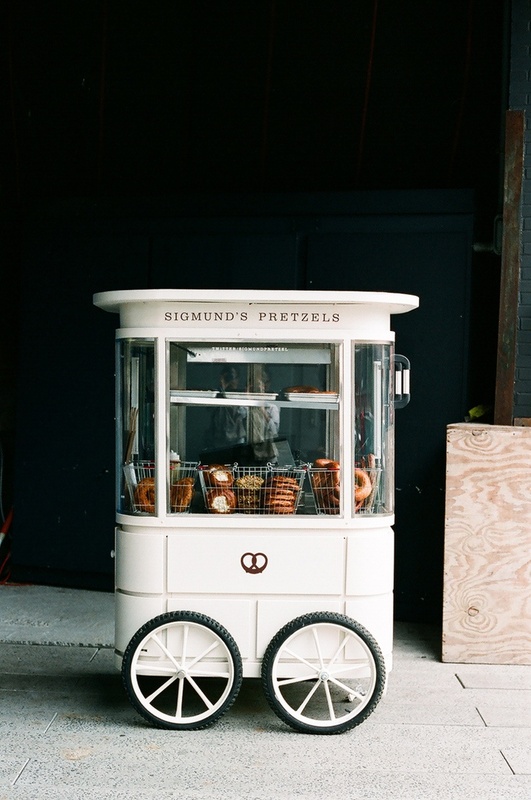 The cutest food cart on the planet can be found on the High Line. And now that it’s finally warm outside, you can actually go visit it! My favorite part of Fashion Month is Paris, when all the really interesting shows happen. 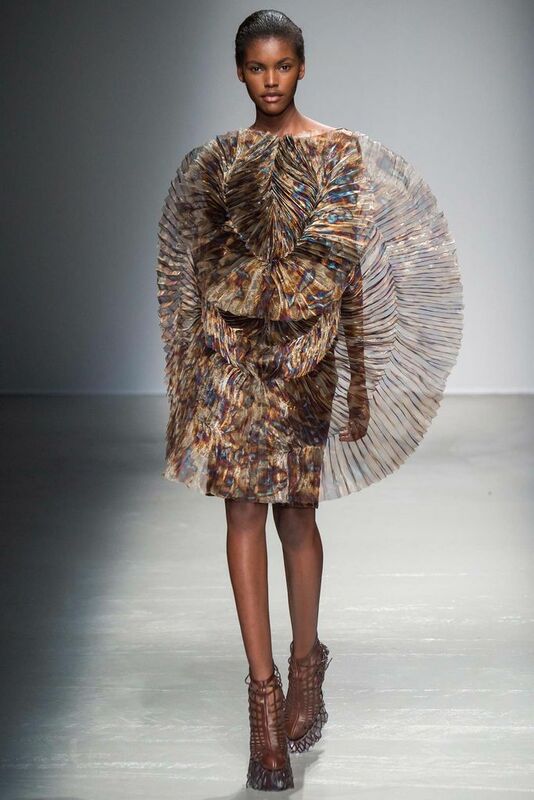 Like Iris Van Herpen, whose work absolutely fascinates me. Such innovative use of materials! I’m particularly obsessed with her costumes (see here and here) for the New York City Ballet, but everything she does is intriguing. Need a little Lunchbox Culottes inspiration? (Hint: say yes.) I love this outfit. And look! 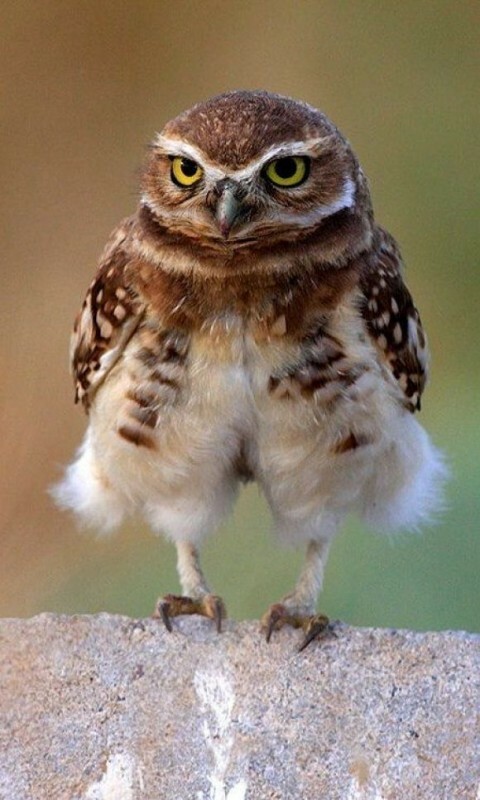 Even owls wear culottes. The upside to this week’s warm weather? The snow is melting. The downside? This is what’s left behind. Halston: influenced by Madame Gres? I just love this sort of information. I find the wide world of children’s wear so interesting. And also, sometimes, so depressing. Trying to lose weight? You might want to avoid watching sad movies. Or hide the snacks while doing so. Don’t forget that next week we’ll be doing a Tea Party sew-along for those of you who want to join in, and I’ll also be helping you to determine your size in the Lisette patterns. I’ll show you my fabric choices for the sew-alongs, too. Have a great weekend! The owl. Love that owl! And now, linen culottes are on the list for my daughter. I think I have 8 patterns traced off and am ready to sew for spring/summer! My kid has a pair of the culottes in linen and they’re one her most-worn garments. Breezy and comfortable, great pockets (which are a great candidate for a fun fabric), and so stylish. I haven’t tried the culottes yet, but seriously the owl has spoken. And thanks for the feature!